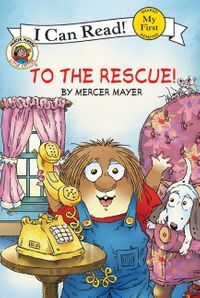 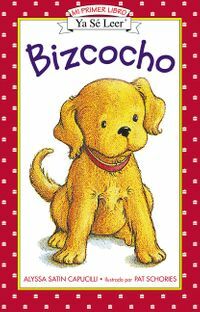 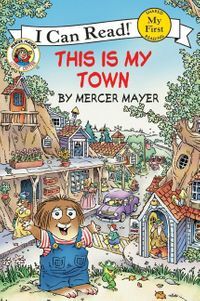 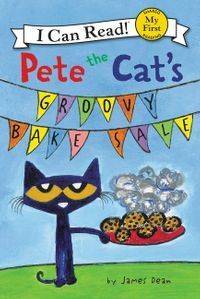 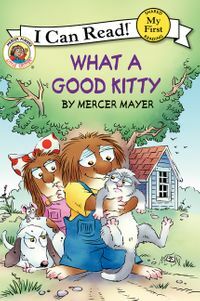 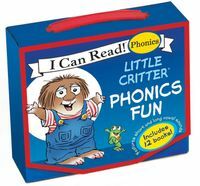 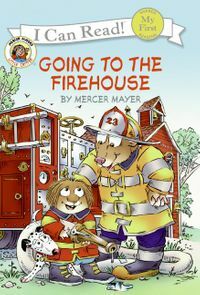 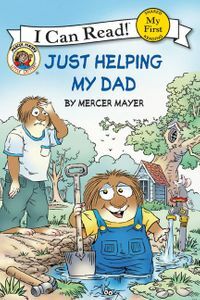 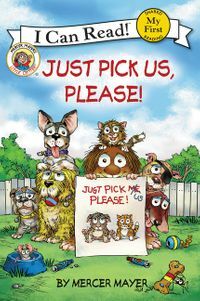 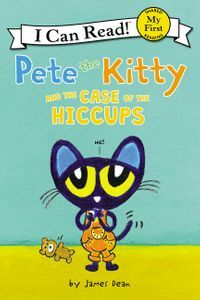 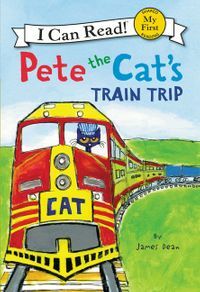 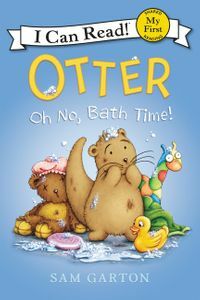 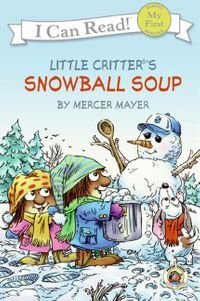 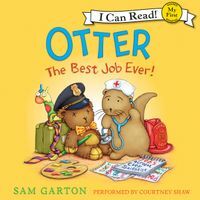 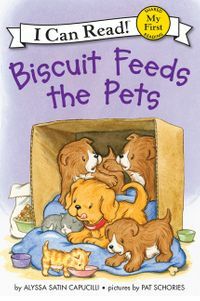 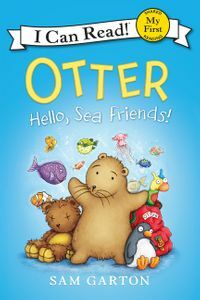 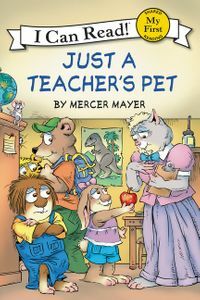 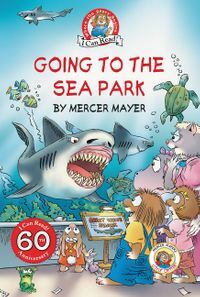 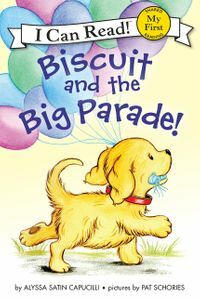 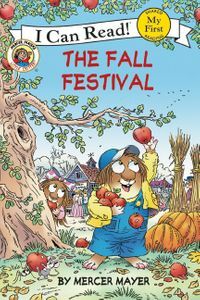 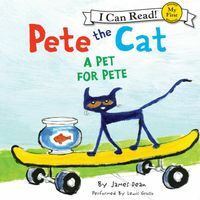 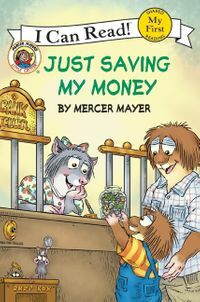 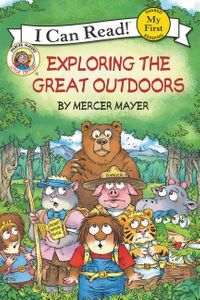 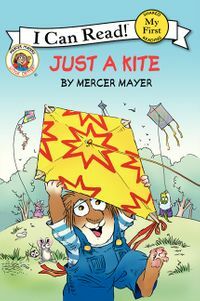 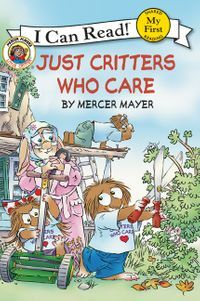 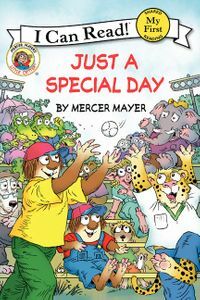 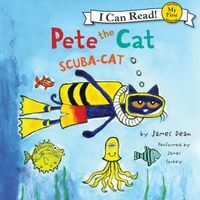 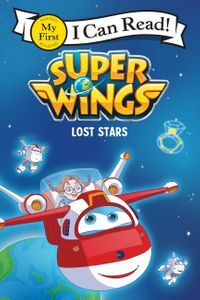 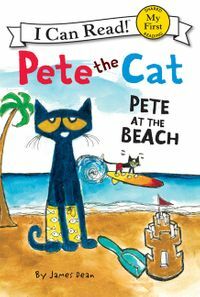 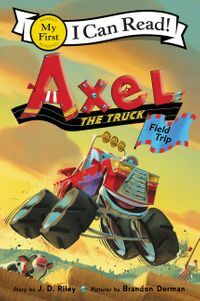 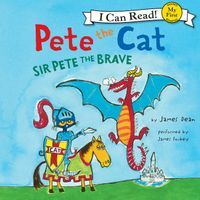 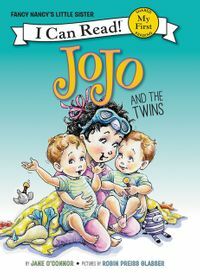 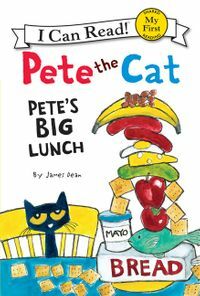 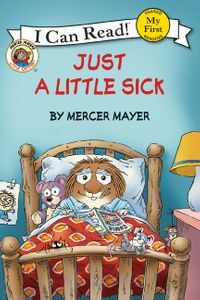 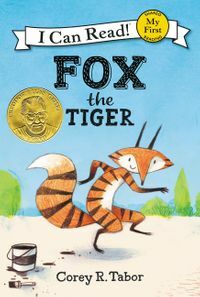 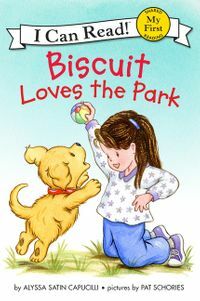 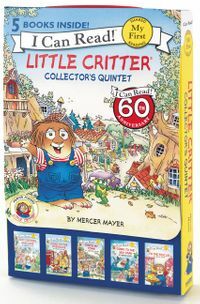 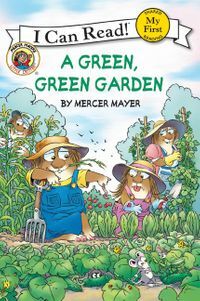 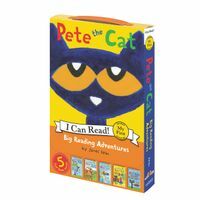 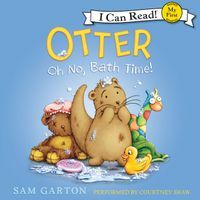 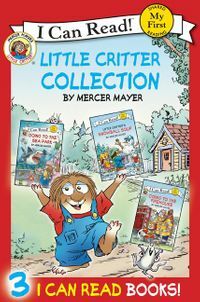 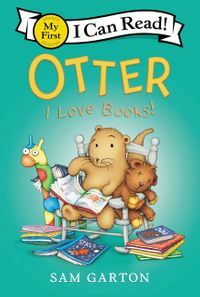 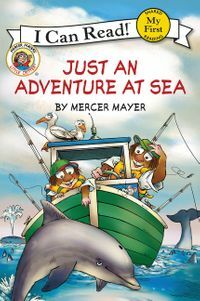 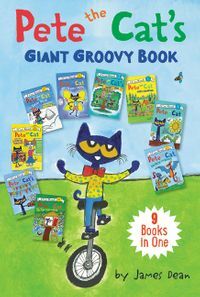 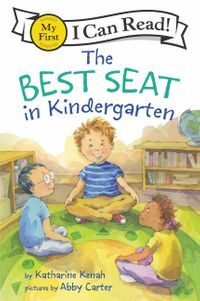 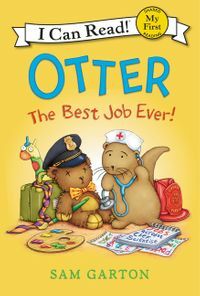 Join Mercer Mayer's classic and beloved character, Little Critter®, in this My First I Can Read storybook! 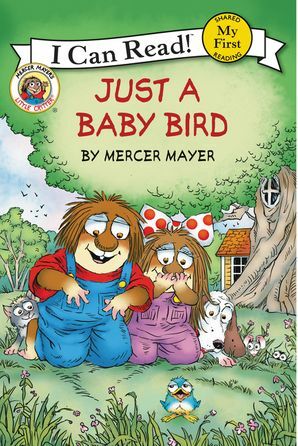 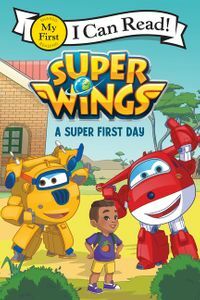 Little Critter discovers a lost baby bird in his backyard, and he and his family all pitch in to take care of it until it can fly on its own. 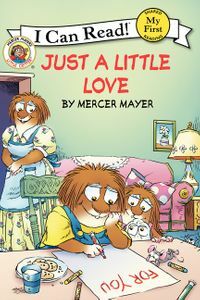 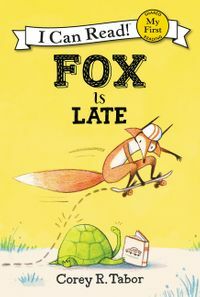 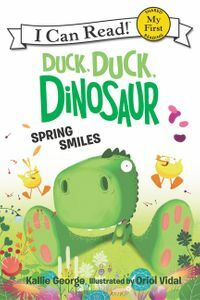 Little Critter's love and patience is rewarded when he gets a special springtime surprise.